A lifelong resident of Brooklyn, Rafael L. Espinal was born at Woodhull Hospital in Bedford Stuyvesant to Dominican Immigrants. The third of six children, he was raised in Cypress Hills / East New York attending and graduating from New York City public schools P.S. 108, I.S. 302, and Franklin K. Lane High School. Following his primary education, Rafael attended Queens College and graduated with a Bachelors degree in English. Raised in a working class family, Rafael learned to value hard work at a very young age. Upon coming to America, both his father and mother found work in local sweatshops and were later fortunate to become unionized with the International Ladies Garment Workers Union. His father would eventually retire as a maintenance worker at JFK Airport and before she passed, his mother was a SEIU 1199, Home Care Attendant. His parents' sacrifice and dedication afforded Rafael the opportunity to learn and grow, and instilled in him the values and character that make him the New Yorker he is today. At the age of 23, Rafael taught Adult Literacy and General Education Degree (GED) courses to the ethnically diverse communities of East New York, Cypress Hills and Bushwick. Unfortunately, the program soon came to a close due to the lack of funding, leaving over 200 adult students without an opportunity to continue their education. Soon after the adult program closures, Rafael was informed by Monsignor Peyton of St. Rita's Church of an opening at New York City Councilman Erik Martin Dilan's office. Determined to make a difference in the community and to influence the Council Member to increase adult learning and GED programs in North and Central Brooklyn, Rafael applied for the position and was hired in November of 2007. During his time as a community liaison, and eventually as the Councilman's Chief of Staff, Rafael assisted many constituents with city-related issues and played a vital role in saving senior centers, daycare centers and school programs from proposed budget cuts. In 2010, New York State Senator, Martin Malave Dilan and the Puerto Rican and Latino Caucus of the State of New York recognized Rafael's commitment and contribution to the community by honoring him with a Certificate of Achievement and a Resolution from the New York State Senate. In 2011 the Statewide Association of Minority Businesses presented him with a "Rising Star Award." 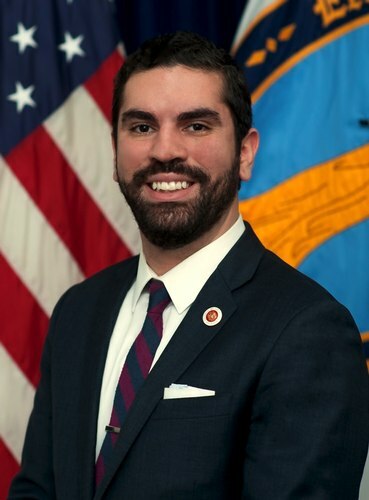 In 2011 Rafael Espinal stepped up to the opportunity of serving the 54th Assembly district by running for the vacant NYS Assembly seat. As Assembly Member, Espinal continued to help his community by working with the Department of Transportation to improve the conditions of the streets and subway stations and by passing legislation to increase public safety. 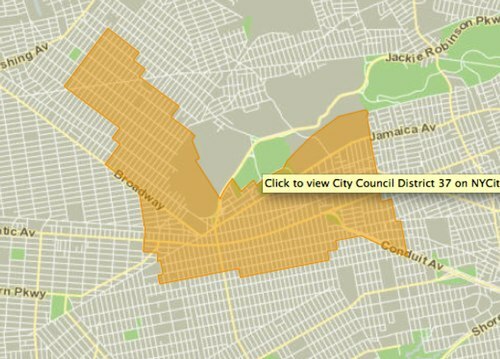 In 2014 Rafael Espinal was sworn in as Council Member for the 37th District in Brooklyn. He will continue to fight to ensure that the residents in the 37th Council District receive all the benefits New York City has to offer, and be an advocate for those less fortunate than he by striving for equal opportunities for all.